For anyone who has read a Song of Ice and Fire or watched Game of Thrones. One of the main themes is about power – various players vie for control of the kingdom of Westeros (or at least become a powerful player). The 48 Laws of Power is a book I recently read that illustrates with various examples ‘laws’ that if observed will increase your power, or reduce if ignored. As I read I couldn’t help think of various situations from a Song of Ice and Fire where the characters have followed these rules fatally ignored them. Until the end of series 4 I will be writing how the book/show has observed some of the laws. And for those who have not read the books – don’t worry I will only write stuff that has been seen in the show so no spoilers. Poor Robb Stark, his road to failure seemed to start when he put too much trust in his best friend Theon Greyjoy. Theon was held as a ward (essentially a hostage) in Winterfell, taken away from his home after his father from the Iron Island’s failed in his rebellion against the kingdom. In theory Theon was raised equal to the Stark boys. However Robb Stark was the heir of Winterfell and future Warden of the North and Theon was mostly viewed as the traitors son. When Robb Stark rebelled against the iron throne after his father Ned Stark was executed by the Lannisters in Kings Landing, he called on his bannermen to raise an army and March to war. Recognising he needed ships to attack Kings Landing. As the Greyjoy’s are islanders and excellent sailors he saw the advantage of having the Greyjoy’s on his side. He asked Theon to return back to his home land and recruit his father to the cause. Upon his return to the Iron Island’s Theon found himself treated as an outsider and learned of his father’s plan to attack the North. 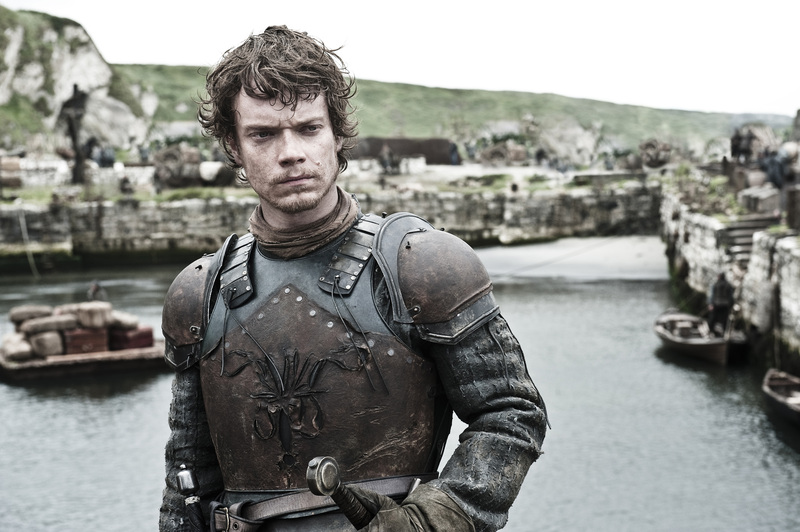 Theon was conflicted on whether he should stand with the family that raised him or his real family. He chose to betray his best friend. While Robb was fighting down in southern parts of Westeros he took advantage of Winterfell’s vulnerability and took control of the castle. In a turn of events this led to Winterfell being raised and other parts of the north taken over by the Iron born. With the alledged death’s of his brother, this made Robb decide to raise an army to take back his lands. 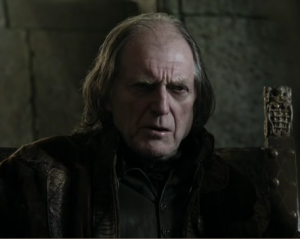 With an army depleted from war and numerous bad decisions he had to rely on one of his Uncle’s bannermen, Walder Frey. The problem was he had broken his promise to marry of one of his daughters and Walder Frey was considered a petty man. His enemy Tywin Lannister used the second part of the strategy successfully, recruiting Frey to set up a replacement wedding with Robb’s uncle. Tywin’s final part of the plan was having Robb’s own bannerman Roose Bolton kill him. The way Tywin planned it meant that Walder Frey and Roose Bolton would get all of the credit (and all of the blame). Tywin utilised these men perfectly. Despite being aligned with his enemy, he recognised both’s men’s ambitions (and Frey’s pettiness) to get them on his side. As a result the Lannisters won the war against the North without having to meet them in battle. 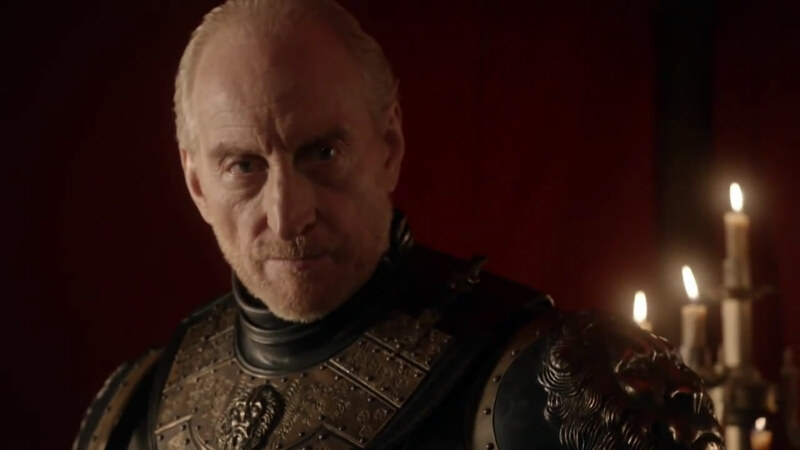 Tywin already had a reputation in Westeros as an effective leader in battle. This showed his prowess in using tactic’s and cunning off the field. 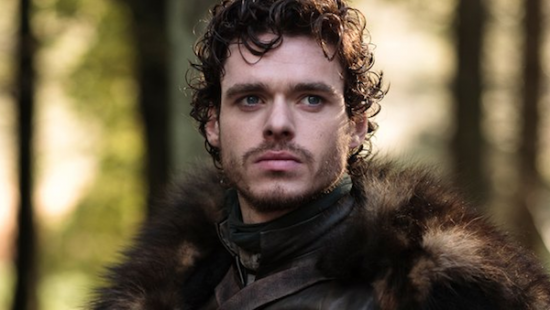 With Robb Stark out-of-the-way, he is free to cement the family name further and focus on other enemies challenging his grandson’s reign.